Backlinks are the links which point to your website from other sources. 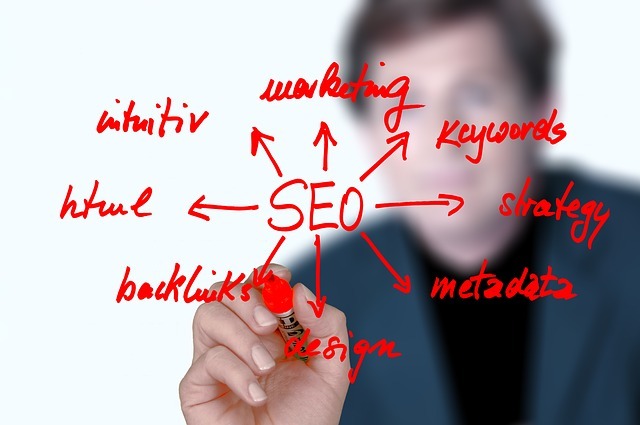 They are very important for SEO. 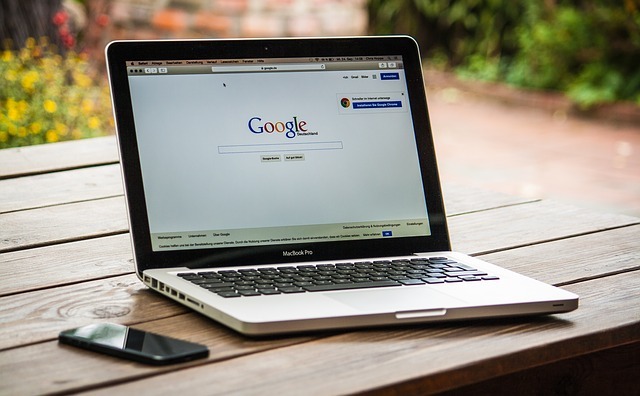 Search engines look at these little links pointing to your site as votes of confidence – they see each link as a sign that your website is a valuable resource. 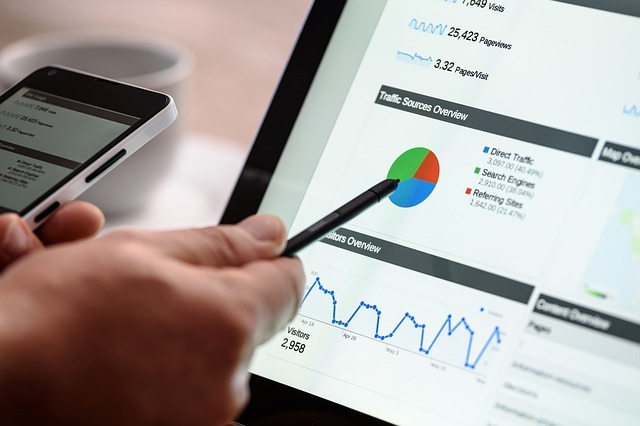 There are some key things to know about backlinks which can help you achieve a natural and healthy backlink profile, so read on to discover more. First up, a quick history to backlinks. Many years ago, probably around 10 years ago now (!) backlinks were the main way companies could get their site ranking high. 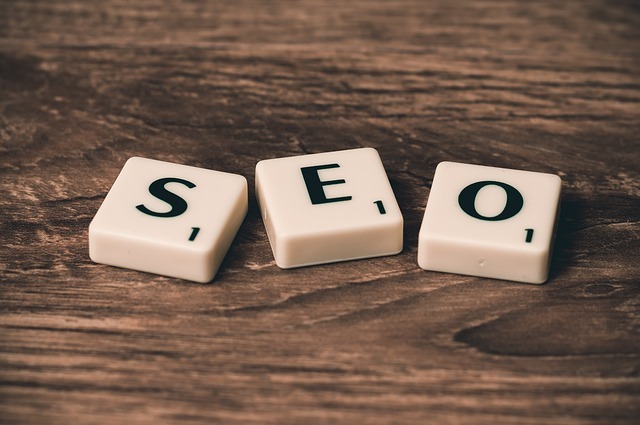 All it took was a few hundred or thousand links from websites pointing to yours with the keyword you wished to rank for, and there you go, you were suddenly ranking very well indeed. Too well in fact. Google quickly realised that webmasters were taking the micky a bit, and dodgy websites (often selling fake designer goods for example) were outranking the real websites. This was because the dodgy websites could simply buy thousands of backlinks from india or china and their website would quickly outrank the real sites. Google introduced a ream of changes to make sure that this sort of situation couldn’t happen again. Spammy, low quality backlinks lost all their value, and websites which featured a high proportion of bad links were heavily penalised. Nowadays, it is vital that the links you aquire for your site are high quality.